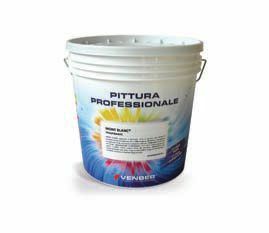 Acrylic water-based paint with a double function: primer with fine mortar effect and white or coloured finishing, opaque effect. Product included in the tinting system “GeoSystem”. It is appliable on any internal wall substartes. Two coat acrylic covering with double function: primer and finishing.